Green Building Network Latest news and updates about green building initiatives in the Philippines. This networking site was established to facilitate green dialogue among players in the property sector. Feel free to network among your peers. Promote your green products and services. In the past few years, this site has promoted camaraderie among like-minded individuals. I wish you well in your business endeavours. 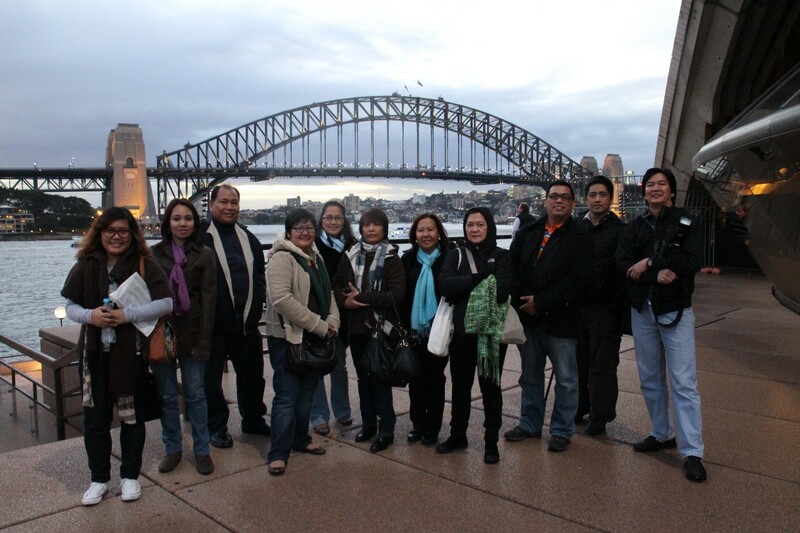 Photo: PHILGBC Fellows at the recently concluded DOE-PEEP International Green Building Fellowship Program held at Sydney and Melbourne, Australia. UKTI supports the PHILGBC in promoting the development of BERDE. Ayala Land, Inc. expressed support to use BERDE in existing buildings. Be part of the GREEN TRANSFORMATION. Jenzelle Dianne joined the group. For more information on the BERDE program, please feel free to get in touch with us or visit the links .. Actions What's in your paper? Philippines Rewards Industry for Complying with Nations Voluntary Green Rating System (BERDE), Asia Green Buildings, July 16, 2013. Content © 2019 Green Building Network. All Rights Reserved. Green Building Network has been suspended.